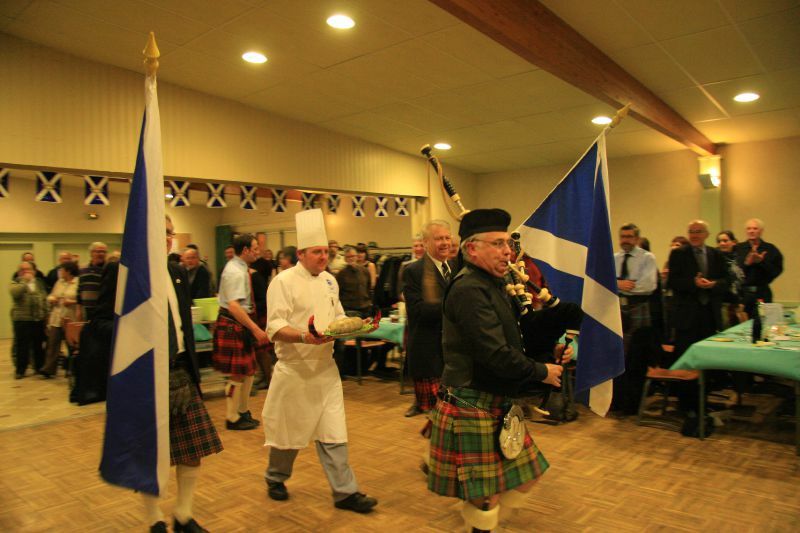 According to tradition, Bressuire will not forget to honour Robert Burns, the poet. 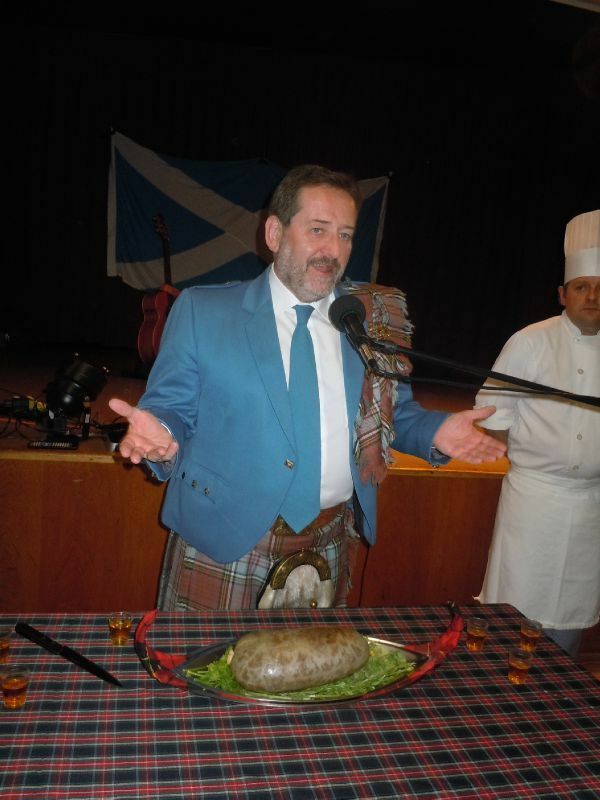 And Scottish cooks will be in our city to prepare the famous haggis. 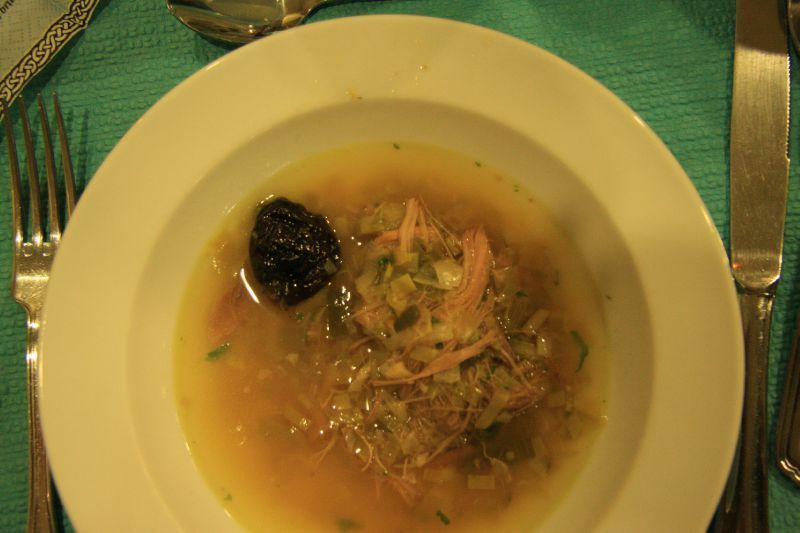 Be sure nobody will have the opportunity to sing with the Rolling Stones :"I can't get no haggisfaction"
Adorned with a prune that made some faces droop! And it was then served to all with a helping of veggies. Accompanied by of all things turnips and potato? Cranachan it’s called, and it’s a bit of all right! With a touch of whisky – it gets all my votes! 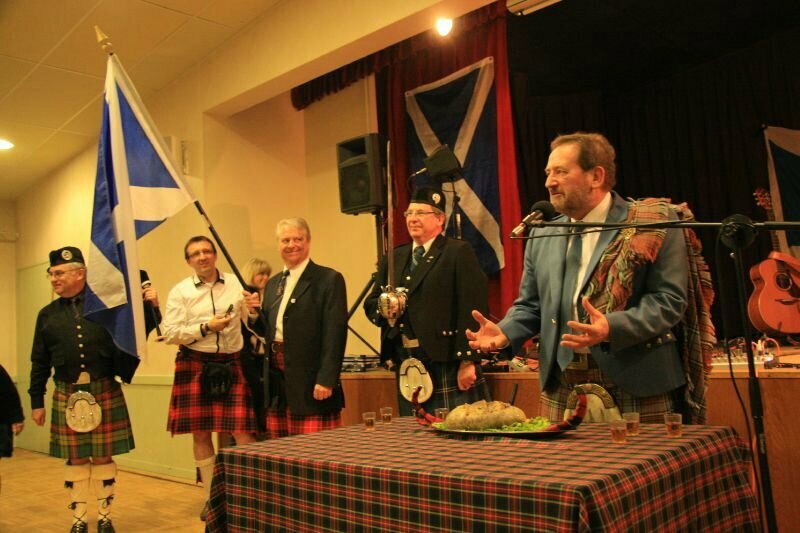 No Burns Supper official would be seen wearing jeans! Now, who do they belong to? Don’t be disheartened! When they can eat, drink, be merry and dance and sing. 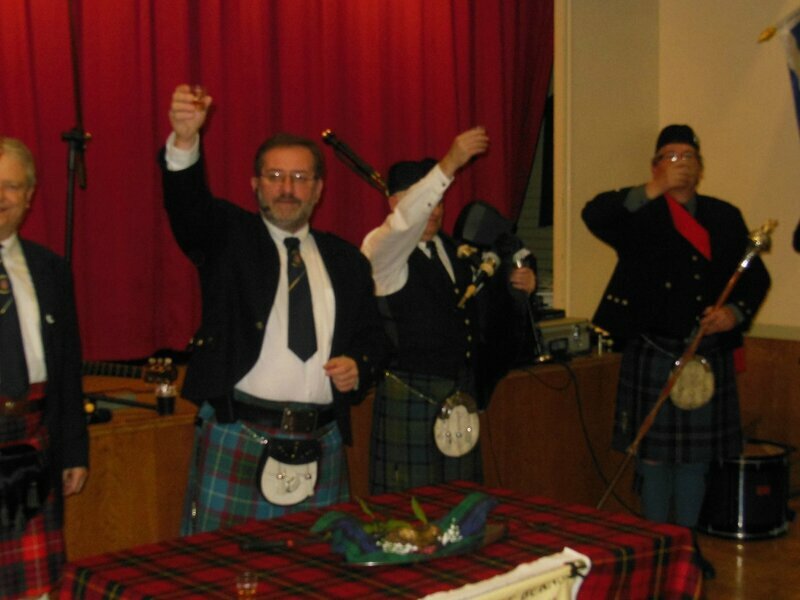 Is that wonderful poem called Auld Lang Syne! Thanks Mary for your Ode to Robert BURNS in English! 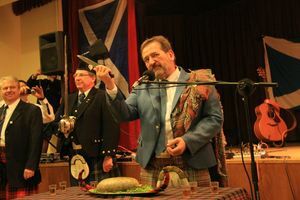 If after that you feel like a drink, just a click on "Whisky and Poetry"
Now I feel like a wee dram o' whisky and some haggis. However I am working at the University of Texas for three months so there is little hope . Guess I will have to settle for a hamburger. 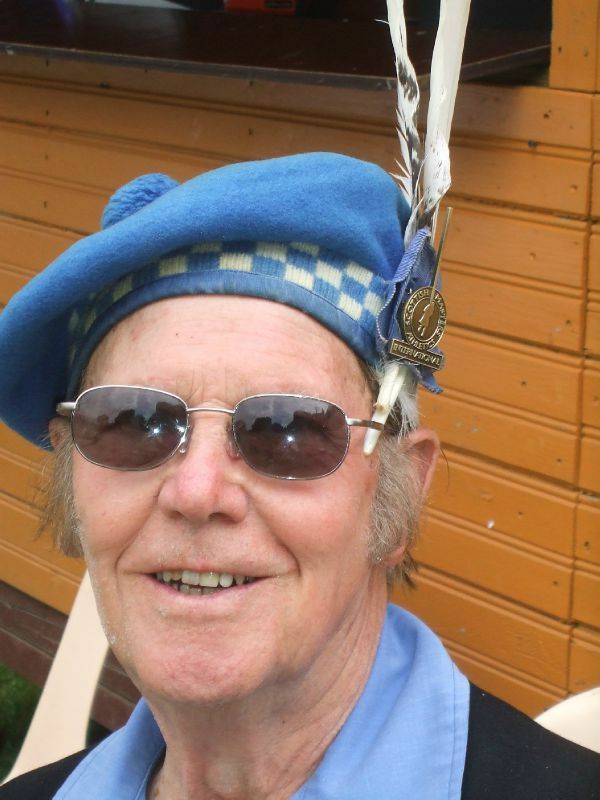 your post (Haggis: Ode to Robert Burns by Mary PINET) is just awesome.. I really liked it and hope to see more post from you.. just keep working, you're doing a great job.. thumbs up!! !